Let’s take a look at the best LED grow room glasses on the market to use for hydroponics. Grow room glasses are an absolute necessity if you want to keep your eyes safe from harmful UV rays and glare while operating inside your grow room, or while working on your grow cabinet. Fact of the matter is that when your LED grow light is on plus any white light you may have added to the space, you won’t be able to see much of what’s happening because there is just too much light in one confined space that your eyes will be too busy fending off the extra light. The Method Seven Operator LED Grow Room Glasses provides excellent protection against UV rays, and has been optimized to work efficiently in environments blasted by LED lighting. The lenses balance the light and color of the surroundings automatically, and the optics have been developed by known optics giant Carl Zeiss Vision. To prevent image distortion, the lenses have been made slightly asymmetrical, as the curving of the lens tend to create this problem in high glare surroundings. A final layer called flash silver coating reflects light instantaneously, further protecting the eyes from glare and damage. The lenses are made from hardy polycarbonate material that can easily withstand the test of time, even after continuous use. Apollo Horticulture UV400 Grow Room Glasses are compact, lightweight and provides protection to the eyes in a variety of harsh light environments, not just grow rooms with LED lighting systems. 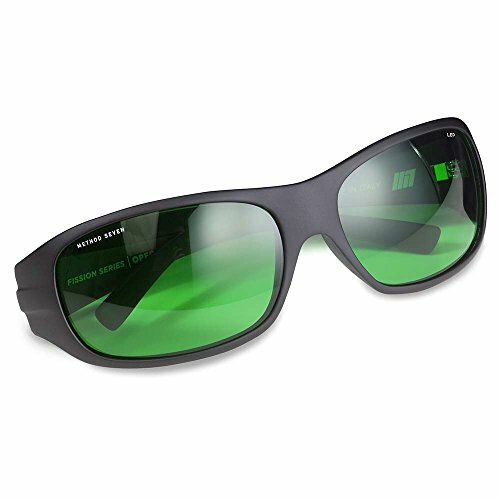 The glasses are compliant with ANSI Z87 and CSA Z94.3 product standards and specifications. 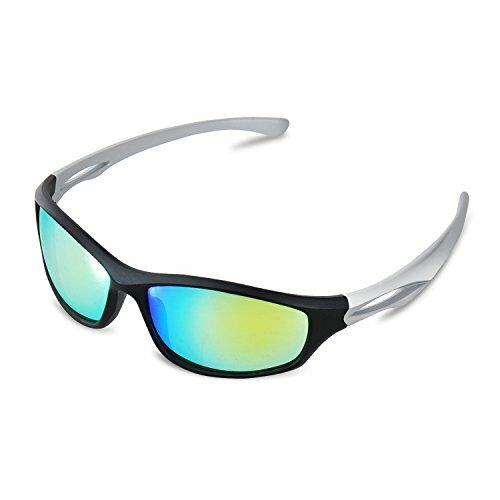 Intelligent, wrap-around designs makes it possible for you to block out all harsh light from multiple angles, so that any lighting coming in from the side of your face will not interfere with your vision. Optimal curving of the lens maximizes protection from the LED lighting while improving the visibility of your surroundings. These glasses must be worn on their own and must not be placed on top of your current pair of glasses. Apollo Horticulture AHFR Cultivator 1 Glasses are perfect for people who want a lightweight and effective solution to glare while working in a grow room filled with LED light. Features a curved lens but the frame is lightweight and follows the casual framing of regular sunglasses or spectacles, making this pair more comfortable to use for people who wear glasses all the time. The design also helps reduce heat build-up near the eyes while you are working in your grow room. Highly versatile lenses that can fend off excess lighting and dangerous wavelengths of light even if they come other lighting sources, such as halide lamps, and other high-output lighting systems. US Solid Grow Room Glasses are made specifically to protect the eyes from HID (high-intensity discharge) lighting and high-intensity LED lighting systems or grow lights for hydroponics and other indoor plant systems. 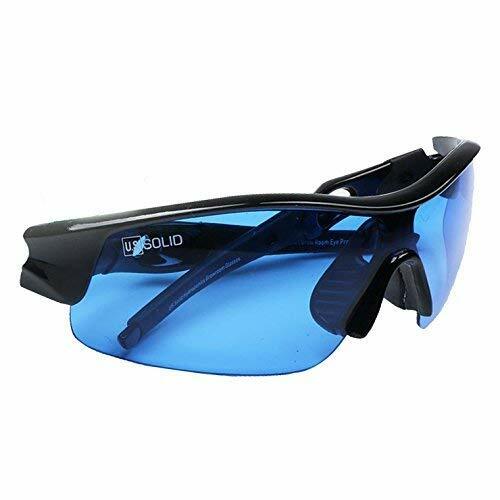 Are equipped with unique blue lenses that block light and at the same time make it easier for the operator to see his surroundings. The lenses are perfectly shaped for all-around protection, and the frame allows for the natural dissipation of heat around the eyes. Are considered industrial glasses (not just for commercial or residential use) and can be worn in confidence in different environments with harsh, high-intensity lighting. iPower Hydroponics LED Grow Room Light Glasses are built specifically for indoor use, in instances when the operator is exposed to large amounts of artificial lighting, such as a grow room with an LED lighting system installed. Can easily block UVB, IR, and UVA rays from the surroundings, keeping the eyes pristine and damage-free. Glares are also reduced, and eyestrain is kept at a minimum when the operator remains in the high-glare environment for long periods of time. Must be worn on their own – remove any prescription glasses before you put these on. The extra space between your eyes and the protective lenses may result in glare in your grow room. Happy Hydro LED UV Protective Glasses have been optimized to provide eye protecting in LED light-bathed environments. Offers a high degree of color balancing for improved sight while working in your grow room. 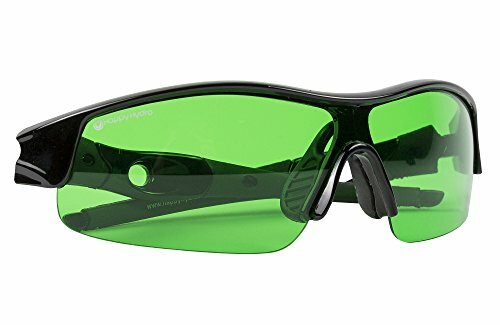 The unique green lenses helps reduce glare and keeps your eyes focused on what you have to do while in the grow room. Has an effective wrap-around design that adequately protects the eyes from all angles. Has been engineered to prevent visual distortion while in the LED light-bathed environment. VIVOSUN Indoor Hydroponics Grow Room Glasses can easily block UVB and UVA rays, protecting your eyes from permanent damage while you are performing vital work on your growing room. 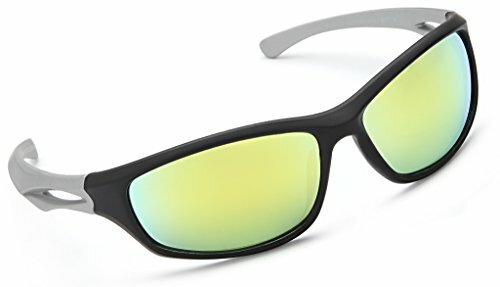 Unique curved lens and beefy constructions ensures perfect fit during use and protects against damage from accidental falls. Helps reduce glare from exposure to LED lighting systems and also reduces any eyestrain from working in a high light environment. If you have been experiencing headaches from working in your grow room, you need an effective, wrap-around pair of working glasses to ensure that your light doesn’t take any damage while you are working. Meets international safety standards for protective eye wear – use with confidence. – Do you have to wear the working glasses over a previously worn pair of glasses? – How long do you have to stay in the grow room each time? – Are you comfortable with wrap-around glasses, or do you prefer classically framed glasses? Since your eyes deserve only the best, we’ve made sure that you will only get the most promising grow room glasses that we could find. Here is our top list of grow room glasses for this year. Copyright 2018 by Origin Hydroponics.